For now we have 120 staffs and each step during manufacturing and have careful inspection before delivery. Why should I choose your company9 We have our own factory ,laboratory engineer,so the quality and safety can be guaranteed. We have professional R&D team, design team, sale team and production workers. 2 YRS Shantou Bomei Cosmetic Co., Ltd.
Notes: 1. If product comes in direct contact with the eyes, rinse immediately and thoroughly with water to remove. 2. Keep far away from children, avoid intensive sunlight, store under dry and shade environment. 3. Please message the shampoo gently, it will make a perfect result. 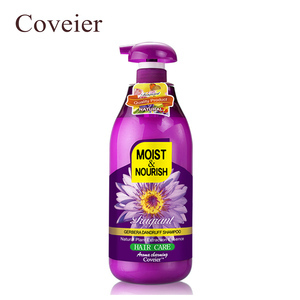 Essence nourishing hair care organic soothing itchy and dryness remove dandruff hair blackening anti-druff argan oil shampoo shampoo &gt;&gt;&gt;GET THE LATEST PRICE & CATALOGUE ! Certificates Packaging & Shipping Q:Are you a factory or trading company9 A:We are a group, and owning GMPC factory with more than 15 years production experience. Q:Where is your factory located9 How can I visit there9 A:Our factory is located in Guangdong province, All our clients, from home or abroad, are warmly welcome to visit us! It is easy and convenient to use and requires no water. 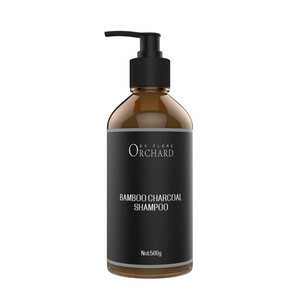 Cleanse thoroughly and restore the lightweight hair. It is easy and convenient to use and requires no water. 1 YRS Guangzhou Oubeijia Fine Chemical Co., Ltd. 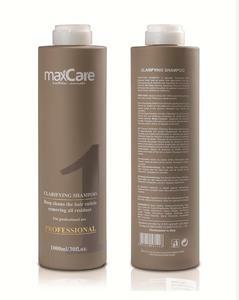 The clarifying cleanser removes styling products and other environmental buil-up without lifting color. 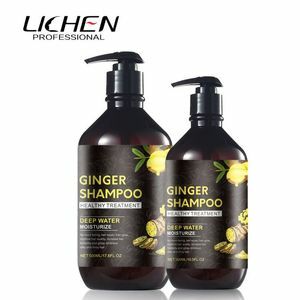 Deep Cleanser Shampoo removes styling products and other environmental build-up without lifting color. OEM or ODM is Free samples are available, but you may paid for shipping fee and taxes. 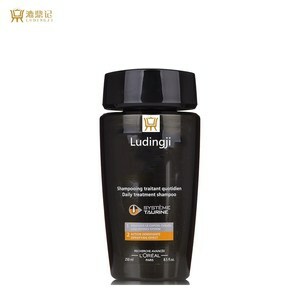 Alibaba.com offers 999 hair removal shampoo products. About 46% of these are shampoo, 1% are ipl machine, and 1% are other hair care products. 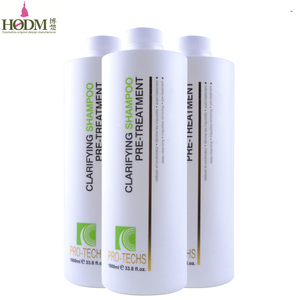 A wide variety of hair removal shampoo options are available to you, such as chemical, herbal. You can also choose from adults, children. As well as from male, female. And whether hair removal shampoo is free samples. 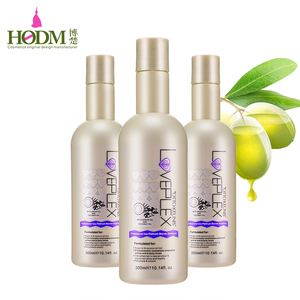 There are 999 hair removal shampoo suppliers, mainly located in Asia. 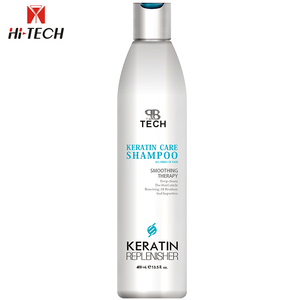 The top supplying country is China (Mainland), which supply 100% of hair removal shampoo respectively. 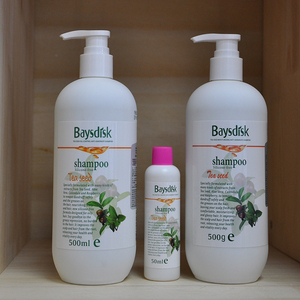 Hair removal shampoo products are most popular in North America, Western Europe, and Mid East. You can ensure product safety by selecting from certified suppliers, including 247 with Other, 197 with GMP, and 197 with ISO9001 certification.